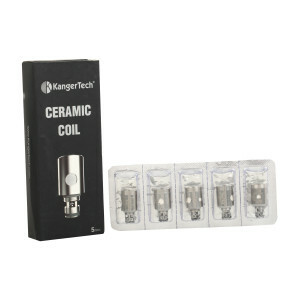 If you have recently been to UK, you must have come across someone with a TOPBOX Mini kit by Kangertech! 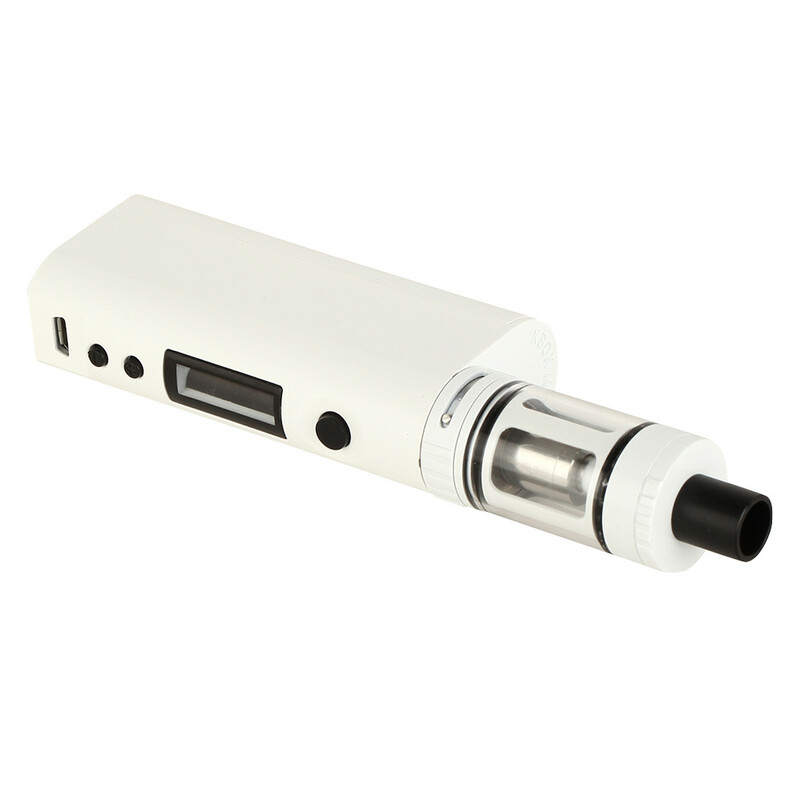 Enjoy a device that has led to many like you quit tobacco! 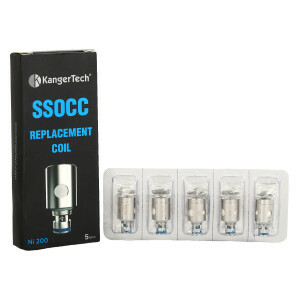 Best compatible with SSOCC (Ceramic), or SSOCC Ni200 coils. 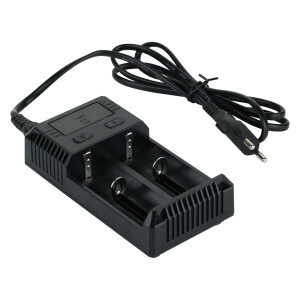 Recommendation for optimal battery recharging through a separate charger. Battery to be purchased separately. 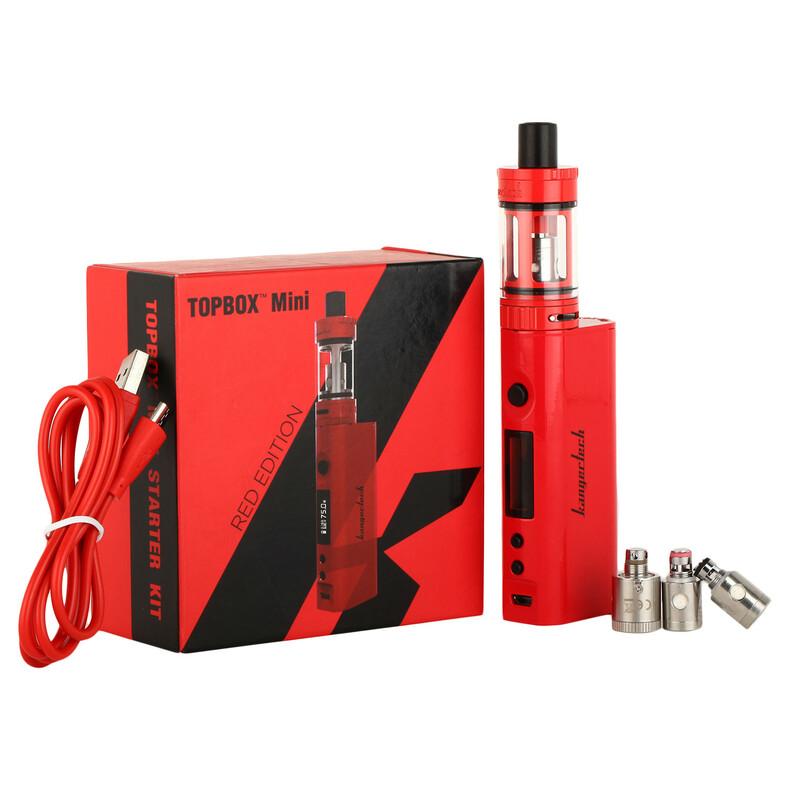 TOPBOX Mini is the new, technologically advanced version of Subox Mini Kit, a popular Kangertech box mod of 2015. This version has features like an incredible temperature control functionality which can easily support Ni200, Titanium and Stainless wire. 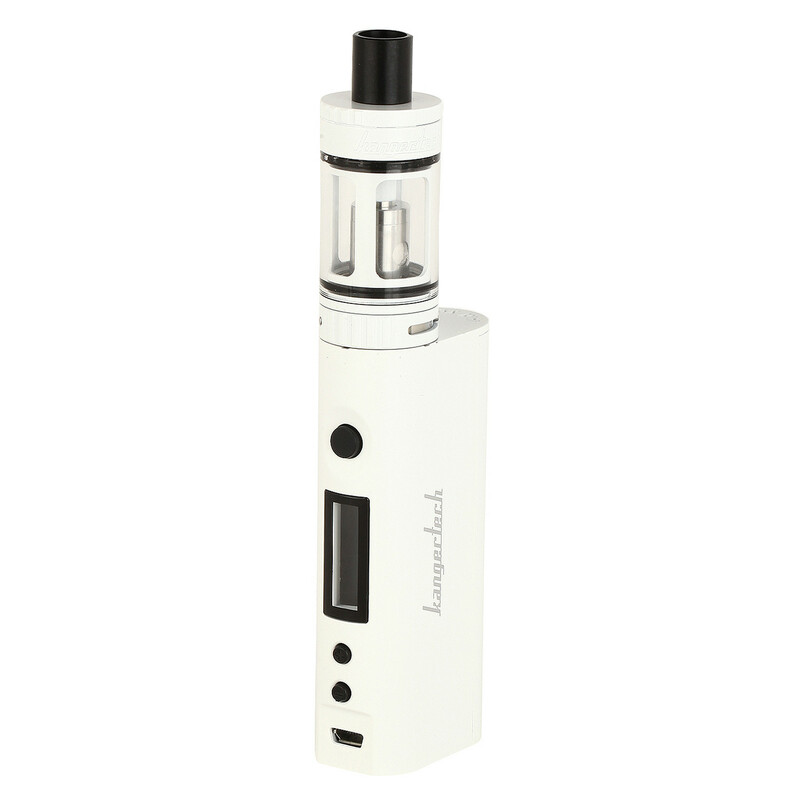 It can produce an output of up to 75W of power with a compatible single 18650 battery. 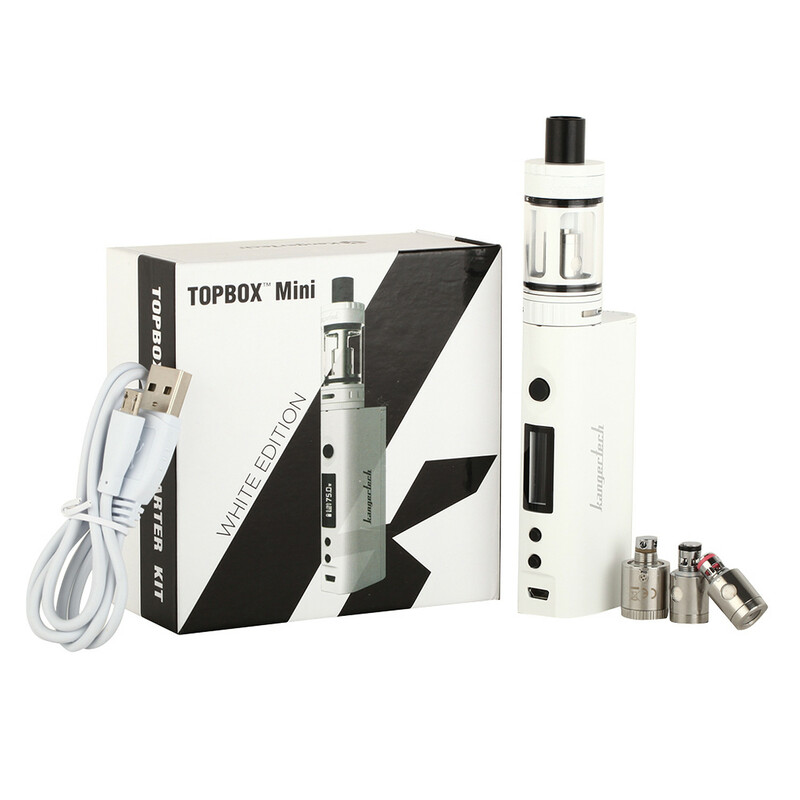 The top-fill functionality further makes this box mod user-friendly. 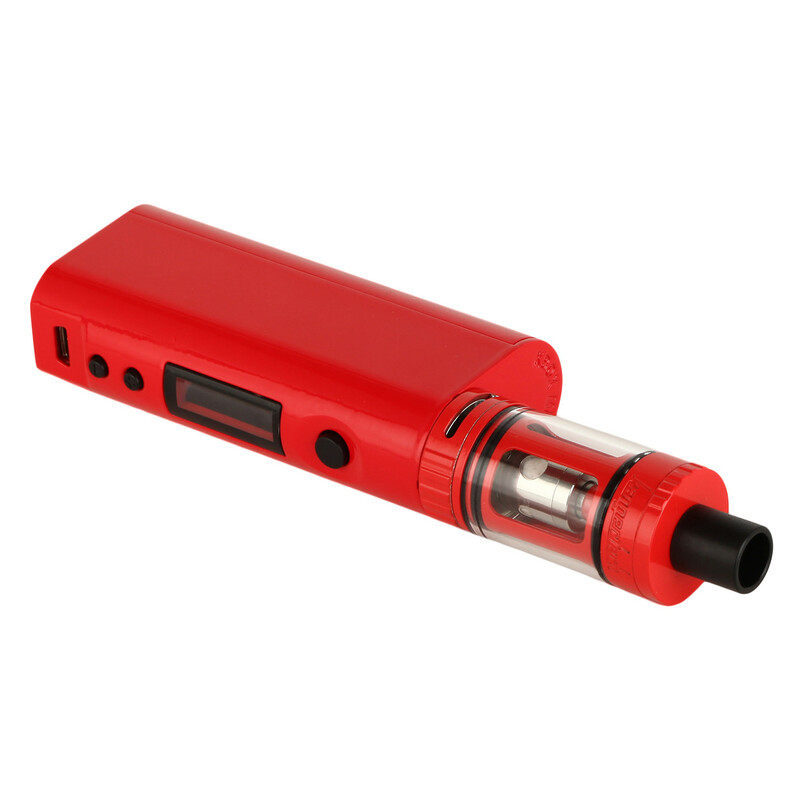 Another excellent feature introduced in this version of box mod is that of a spring-loaded 510 connection. This enables an increased compatibility range of 510-threaded tanks. 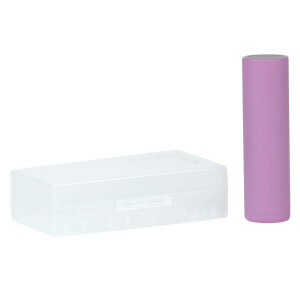 Its 4ml tank capacity provides sufficient storage space for e-liquids. 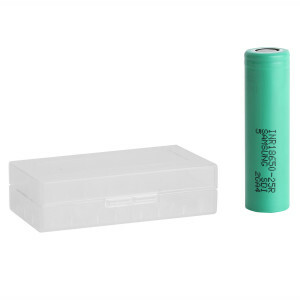 Battery for this box mod has to be separately purchased.